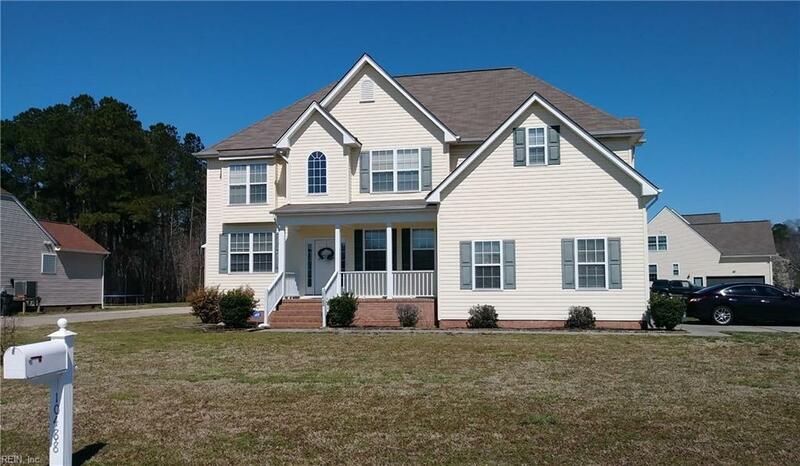 10488 Albert Ct, Isle of Wight County, VA 23487 (#10250992) :: Abbitt Realty Co. Welcome home! Come experience peaceful rural living just minutes from town! 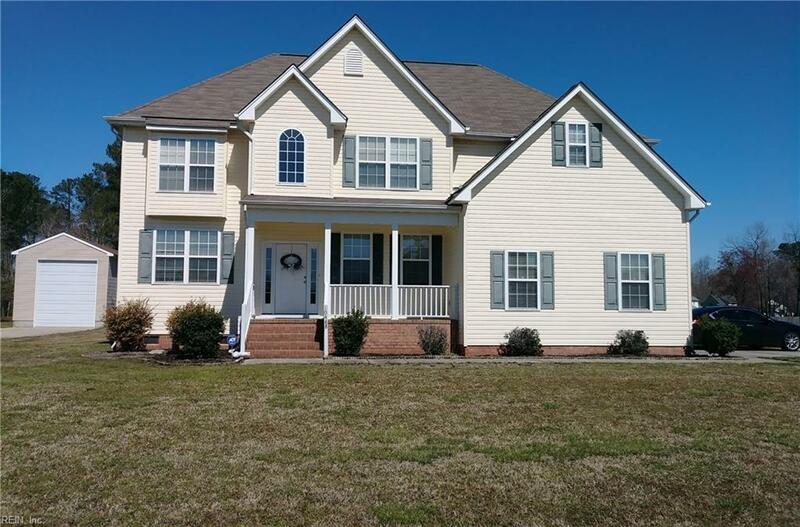 This beautiful home is in one of Isle of Wights most sought-after neighborhoods. Great for entertaining indoors & out w/an expanded multi-level deck. Plenty of parking for your cars & play toys! The foyer says welcome to your guests who have their own bedroom & full bath downstairs. The grand cathedral ceiling in the great room gives a full view of upstairs as well as its open to the kitchen so you can be part of all the activities. Three (3) nice size bedrooms w/good size closets & a deluxe master suite. The master has plenty of room for your bedroom furniture & lounging area. 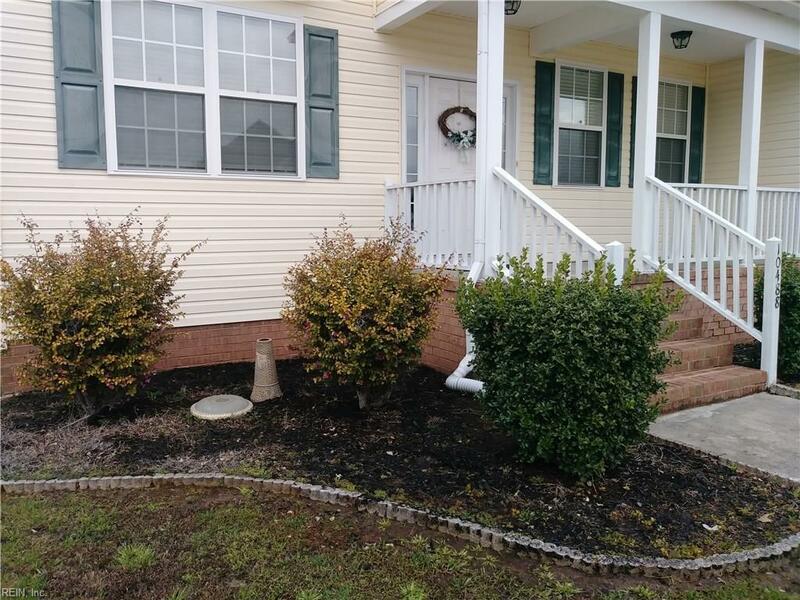 The master bath has a garden tub, full shower, double vanities, water closet & huge walk in closet w/a window. Lots of room for everyone. Less than an hour to the bases & shipyards. 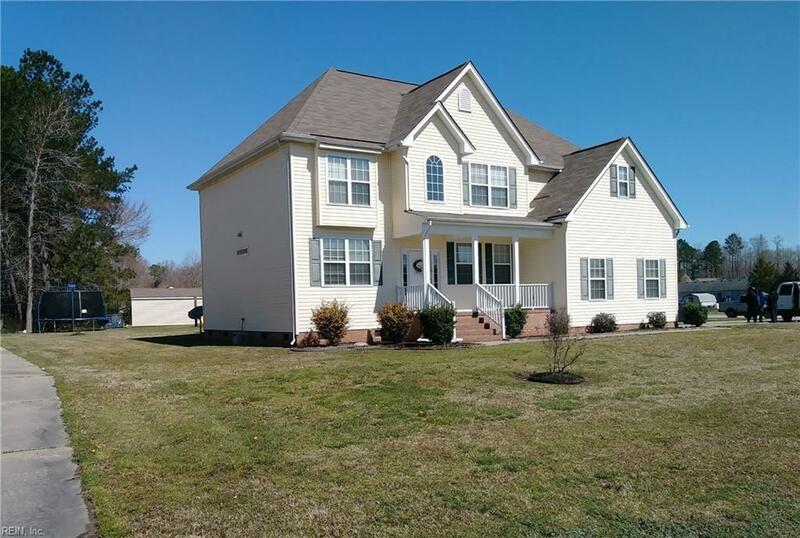 Centrally located between VA Beach & Richmond. Trampoline, Swing Set & Gazebo w/deck furniture also conveys!